FANTASTIC condo with CLOSE parking right by the elevator! Easy access to this beautiful 2 Bedroom 2 bath; living room with fireplace; dining room. Recently updated flooring/decor and a renovated kitchen as well as laundry in the unit. WONDERFUL patio with recently installed double sliding doors. 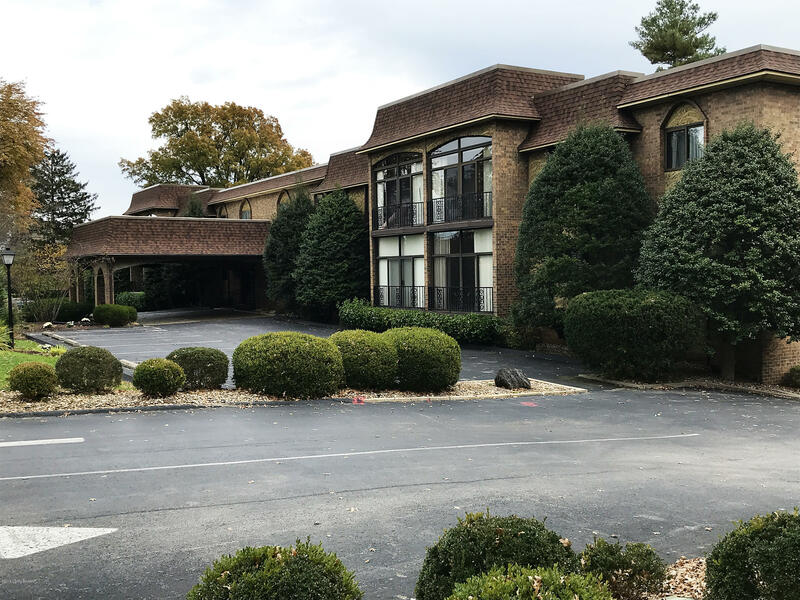 Recent HVAC (Lenox), Lower level garage parking near elevators to with two reserved parking spaces conveniently located) This secure building has additional storage area available in addition to a fitness room, clubhouse, in door pool, sauna/steam room and a tennis court.